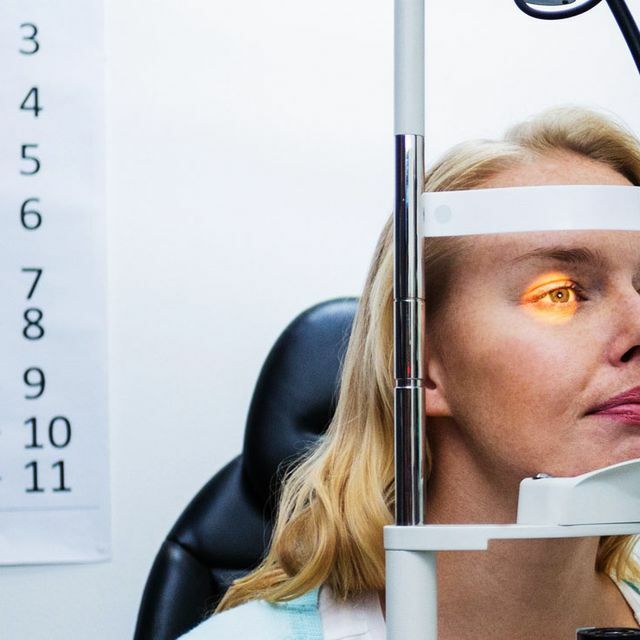 Leading optometry experts are continuing to work tirelessly to find new and improved ways of diagnosing and treating a variety of different ocular conditions. It is thanks to these efforts that more visual health problems are being successfully managed or treated than ever before. The Icare tonometer is a small, handheld instrument that can be used to measure a patient’s intra ocular pressure (IOP), something which is routinely checked if the patient is suspected to have glaucoma. It does this using rebound technology. This is when a very light-weight probe is used to make momentary contact with the cornea and using a complex algorithm this is then used to measure intraocular pressure. The process is over in less than a second and is completely painless. Using our Icare tonometer, we can quickly and accurately determine patient intra ocular pressure which will help with the process of diagnosing ocular conditions such as glaucoma. Elevated intraocular pressures can also be a marker for high blood pressure – a potentially life-threatening condition that often requires medication. A SPECTRALIS OCT examination provides important information about the condition of the retinal layers, enabling our optometry team to identify early signs of disease in the retina and on the head of the optic nerve. Again, this process is entirely non-invasive and therefore painless. You will simply sit with your chin on a rest and your forehead against a headband, looking into the instrument. You will be asked to stare at a focal point inside the instrument and then your examiner will take a series of images of your retina and optic nerve using a safelight beam. These show structural detail and clarity that is far superior to alternative imaging. Our SPECTRALIS OCT instrument supports our diagnostic processes, enabling us to more accurately identify and diagnose ocular problems relating to diseases of the retina and on the optic nerve head that may be affecting our patients. This includes macular degeneration, retinitis pigmentosa, Stargardt disease, and optic nerve damage. Also known as an HFA, the Humphrey Visual Field Analyser is a diagnostic tool used to measure the human visual field. 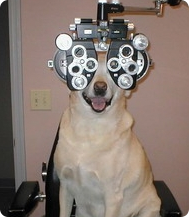 His means that it looks at your entire field of vision to identify how wide an area you can see. This check is normally performed annually to check for the development of glaucoma. This is because one of the early signs of glaucoma is a loss of peripheral vision. If you are subsequently diagnosed with glaucoma, you can expect to have HFA tests more frequently. In addition to glaucoma, other diseases such as cataracts, macular degeneration, diabetes, and even a stroke can affect the field of vision. This makes the FHA test we can offer our patients important for general health and wellbeing as well as for your vision. We have also invested in a retinal medical camera. These advanced ophthalmic instruments are used to capture high-resolution color and monochrome images of the retina and the anterior part of the human eye. This enables our optometry team to get a much wider digital view of this area, which is where light and images hit and send messages to our brain which tells us what we can see. Retinal medical cameras can be used to help diagnose a range of different ocular and general health conditions including the early detection of glaucoma, macular degeneration, and diabetic screening. 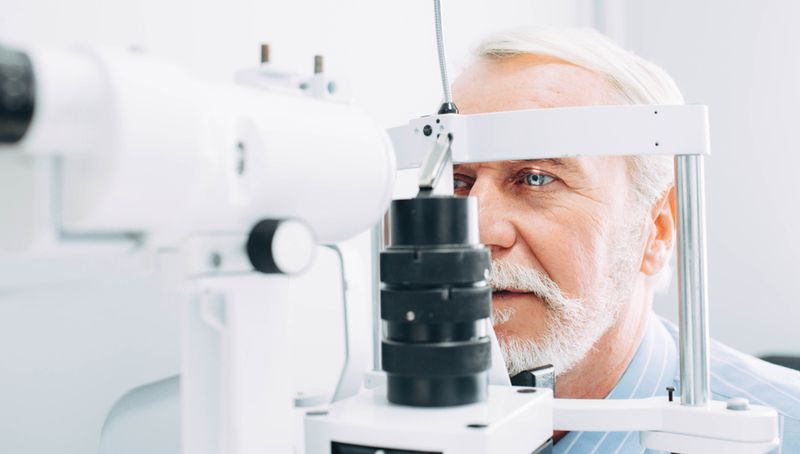 If you would like more information on any of the technologies that we have invested in, or if you would like to book an appointment with our experienced optometry team, please get in touch with our offices in Gainesville, FL by calling 352-702-9700 today.